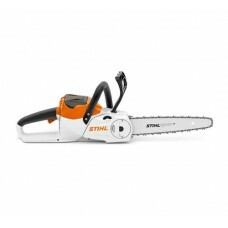 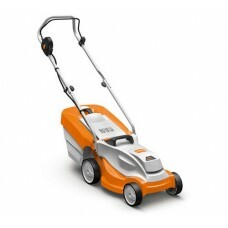 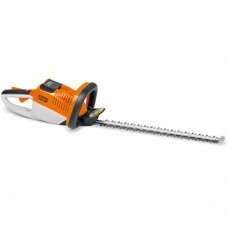 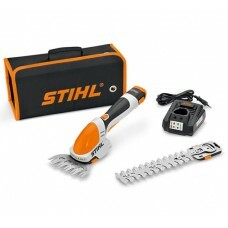 The STIHL cordless power system both simple convenience and great performance. 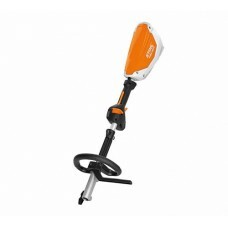 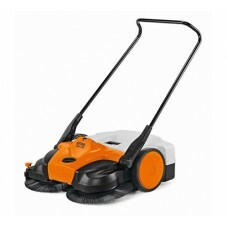 The quiet, exhaust-free, battery powered machine allow full freedom of movement while carrying out gardening tasks and ground maintenance. 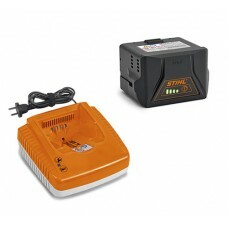 The batteries are long-lasting thanks to their latest battery technology. 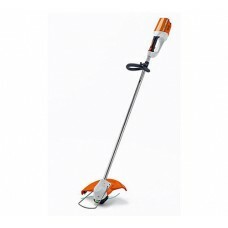 You too can feel the power of this flexible range, simply charge the battery, insert it into the machine and press the start button. 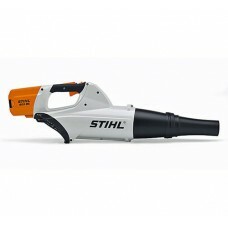 Innovative lithium-ion power packs are at the heart of STIHL cordless power tools, delivering power and performance - without restriction.